 Our Organization is a nonprofit, which aims to engage citizens from across the European Union in drafting a new manifesto for the EU, 60 years after the signing of the Treaty of Rome. 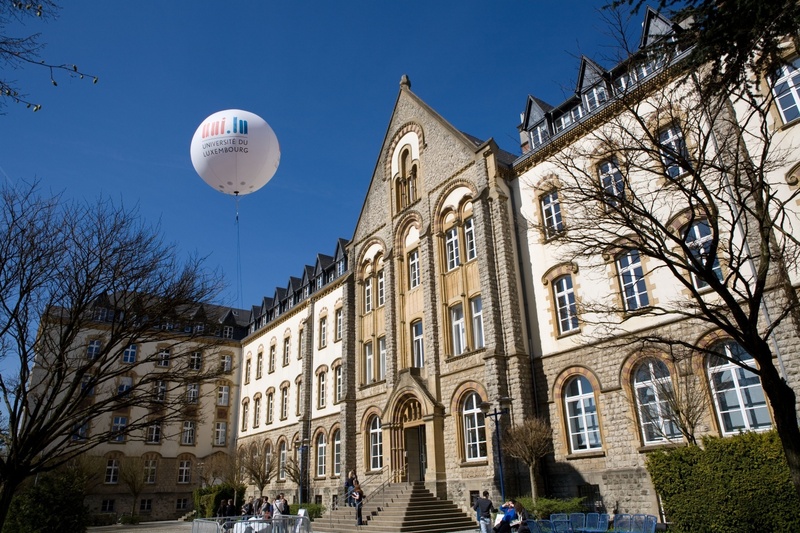 Together with the Faculty of Law, Economics and Finance at the University of Luxembourg, we are organising a workshop, enabling a space of conversation and action. Until 25 March 2017, suggestions and amendments to a draft manifesto can be submitted online on the makingeuropeagain.eu platform, with the final document presented to a representative of the European Union at a special event in Rome in April. The Faculty of Law, Economics and Finance at the University of Luxembourg supports our initiative and, together with our organisation, is hosting this workshop to engage students in the process, enabling a space of conversation and action. During the workshop, students will debate different aspects of the manifesto in working groups and come together to draft proposals for the manifesto. The workshop will be an opportunity to discuss the future of the European Union and its citizens and contribute to solutions on how the bloc can be preserved. Together with proposals from around Europe, the submissions by University of Luxembourg students will be assessed by our Academic Committee, which will draft the final manifesto presented in April.